When it comes to reaching consumers, the power of community newspapers and affiliated print and digital media is a wise investment. Nothing offers the exposure or universal appeal of local newspapers. Whether you’re trying to reach a small segment or a broad audience, newspapers have the scope and focus consumers have come to rely on for decades. In Mississippi alone, 8-in-10 households were reached by newspapers and their digital media in the last week.  MPress Media + Marketing is your one-stop source for newspaper media buying, in print or online. One call can put your business in newspapers next door or anywhere coast to coast. Our media buying service is fee-free to clients and underwritten by the members of the Mississippi Press Association and sister networks nationwide.